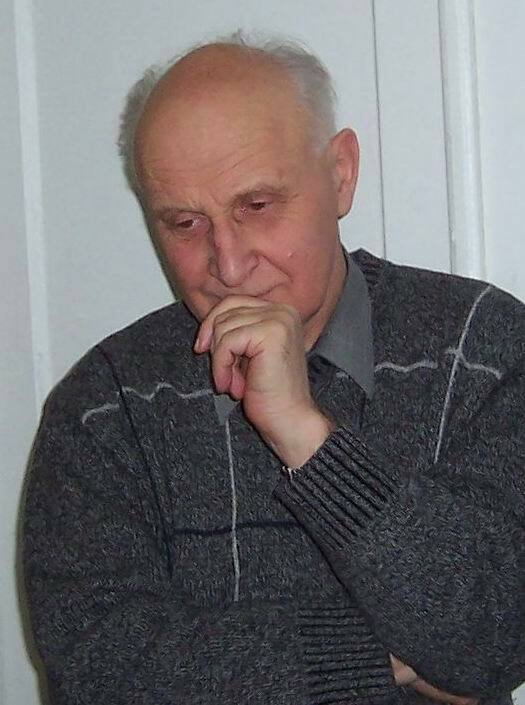 - Member of National Academy of Sciences of Ukraine (2006). 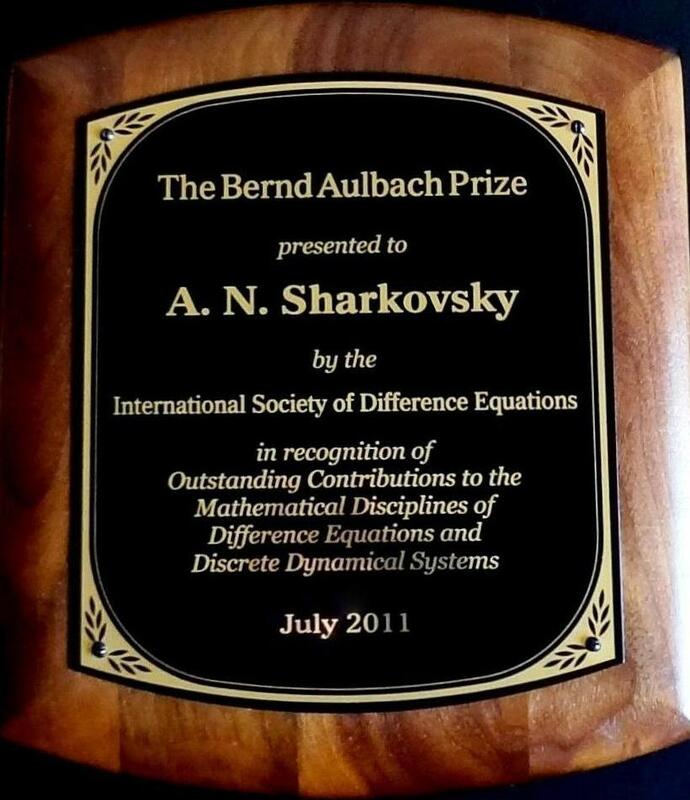 Mathematics - Dynamical systems, Differential and difference equations, Mathematical physics, Topology. 1964-1983 and 1999-2000, 2014-present: Kiev National Taras Shevchenko's University. Portugal (1999,2001-2007), Italy (2004), Taiwan (2006). Journal of Fixed Point Theory and Applications (Birkhauser, Springer, since 2009). 1991 Khusainov D. Ya. "Construction and optimization of the stability characteristics of dynamical systems"
2005 Kolyada S. F. "Topological dynamics: minimality, entropy and chaos"
2007 Romanenko E.Yu. “Elements of the qualitative theory of difference equations with continuous argument”. About 250 scientific papers and seven monographs. All recent talks can be find here. 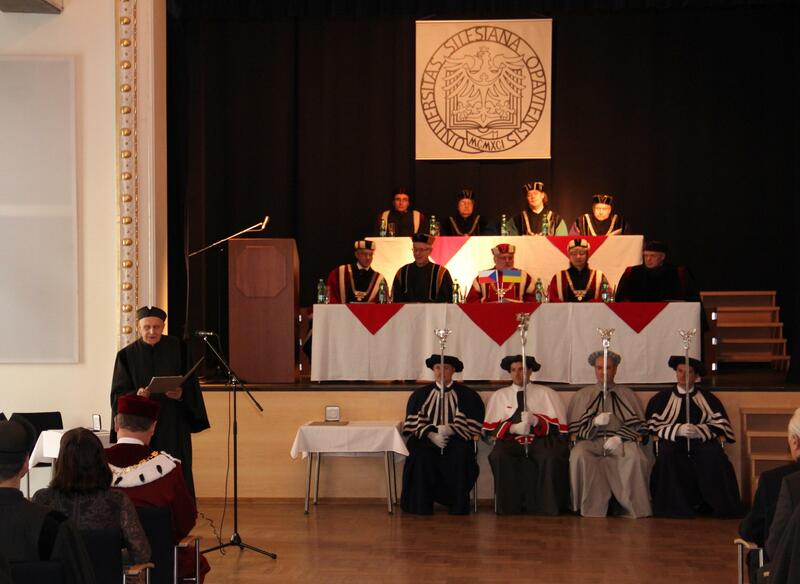 Doctor Honoris Causa of Silesia University, Czech Republic (2014). 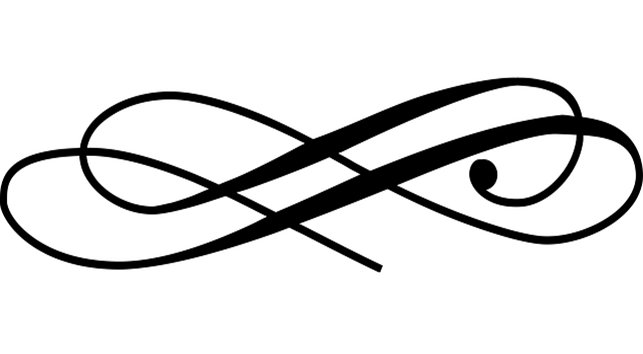 Copyright ©2015 O.M.Sharkovsky. All Rights Reserved.